It’s an open secret that the best accessory you can wear is your smile. But, there’s more than meets the eye when you say fashion and style. There are best-dressed people, and there you are who look up to these fashion icons and imbibe their fashion sense with your flair. We thus leave it to the experts and people who live and breathe style to reveal fashion’s best-kept secrets until now. Who says being fashionable means wearing dresses and heels, or being dandy all the time? Necessity is after all the mother of modern clothing. And jeans, polo shirts, and trousers are proof of how far humanity has gone to adapt clothing to their lifestyle. So, make fashion work for you from this bag of tricks. 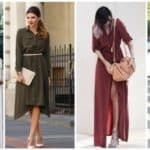 Like how coats fall squarely on your shoulders, how sleeves are not too short or too long to cover your arms, or how your pants look snug on your legs, the clothing’s style or shape affects your form and figure. The emphasis on cut and fit, as Rachel Zoe once said, never gets old. But with models being born with perfect collarbones, long legs, and tiny waists, this golden rule gets locked out too often. What can you do is to always try on clothes before buying them. 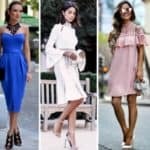 Don’t be afraid to say no if it’s not your size or you look funny in it; you can find a similar dress that will fit your proportions perfectly. When in the office, go for studs, thin chains, and simple bands for rings. Pair it with a watch that looks efficient. The key is to impress everyone in the business gathering and not deflect attention to your chunky jewelry or the colorful scarf you wore. Bring your A-game with cocktail rings, layered necklaces, and clinking bracelets for parties and laid-back days in denim and shirt. Some experts don’t go for accessories at all, except for a watch. You can take this minimalist route and do what works for you. If you believe Coco Chanel, then buy good shoes. They will take you places without hurting your feet and never fail to make you look good. Having at least one good pair is a step toward luxury as you look expensive and frugality because you won’t have to buy another pair for years or decades. Quality heels or leather boots can take you to one special occasion after another. For everyday wear, invest in ones that are made for walkin’ as the song goes. Consider the comfort, function, and repair over the appearance. Case in point is these world-renowned walking sandals that don’t look aesthetically pleasing, but they last longer and are easy to maintain. Trends come and go. The next thing you know you can no longer wear something without giving a dead giveaway to last season’s fashion. 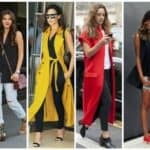 You are at the risk of overspending if you buy trendy clothes all the time. As The Guardian admonished, stay away from fast fashion. If you can’t, limit your buys to one or two items you can wear often. This way, you can keep up with the current trend and avoid maxing out your credit card. You can hold your clothes longer, and before you know it, neon is in again. It holds your best-kept secrets, from finds at the local Goodwill to pants you never thought existed. 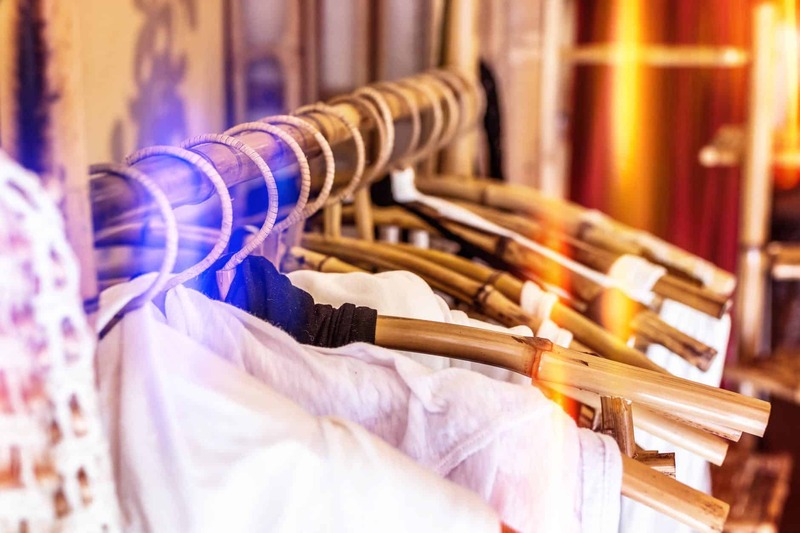 Take your clothes out in broad daylight or under good lighting and go over them individually. Decluttering gurus will be happy to see you organize your stuff and bring to the front those wearable clothes. What happens to those items that don’t fit you? Send them to the seamstress, donate, or sell these used clothes online. Join the wave of entrepreneurs who are making the second-hand clothes industry worth billions and doing well for the environment at the same time. What is something about fashion that you recently unlocked? Let it fit in the comment section below.